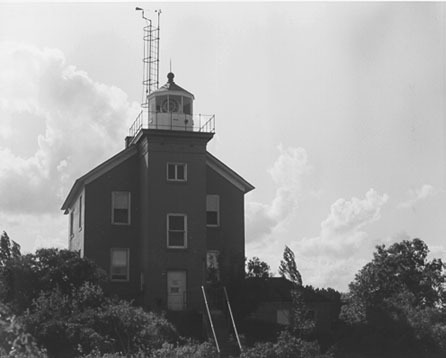 The original lighthouse before the second story addition. 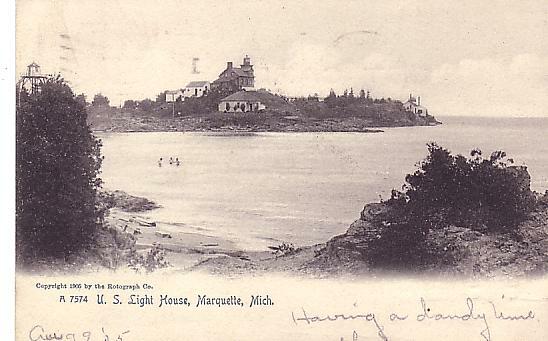 An old postcard view of the lighthouse before the second story addition. The lighthouse after the second story addition.